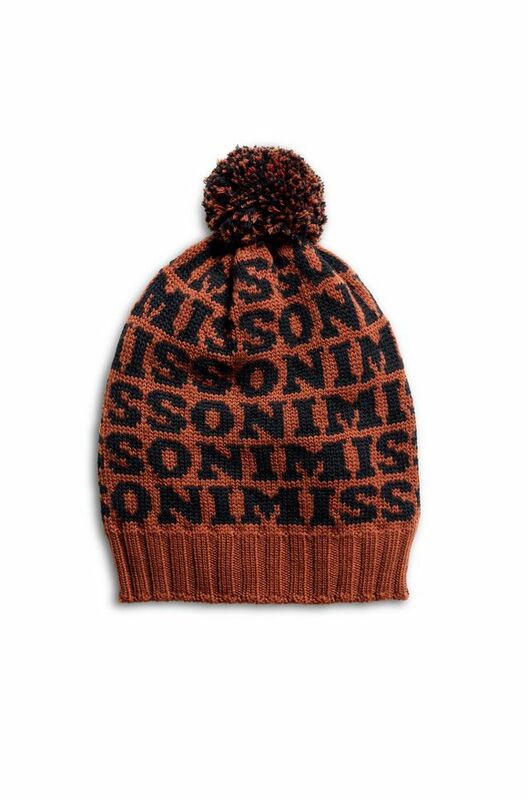 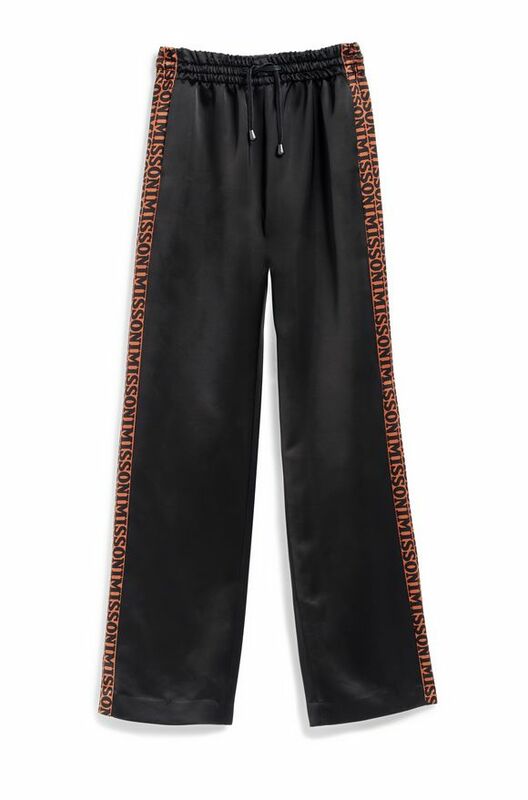 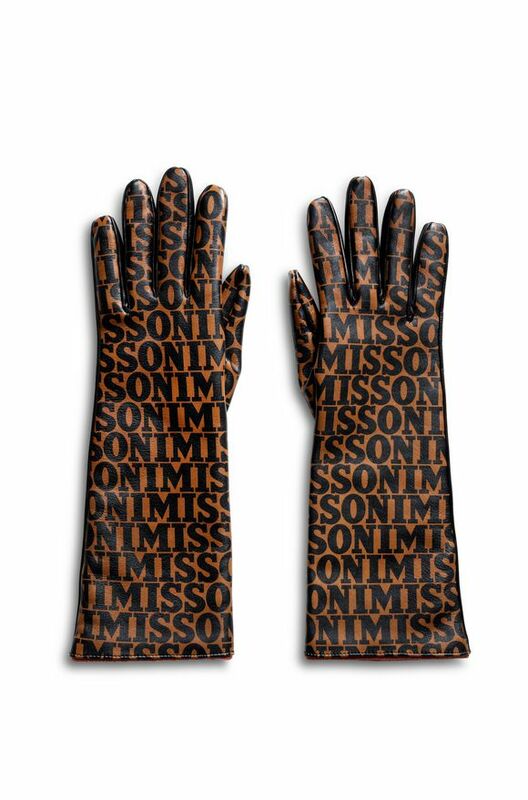 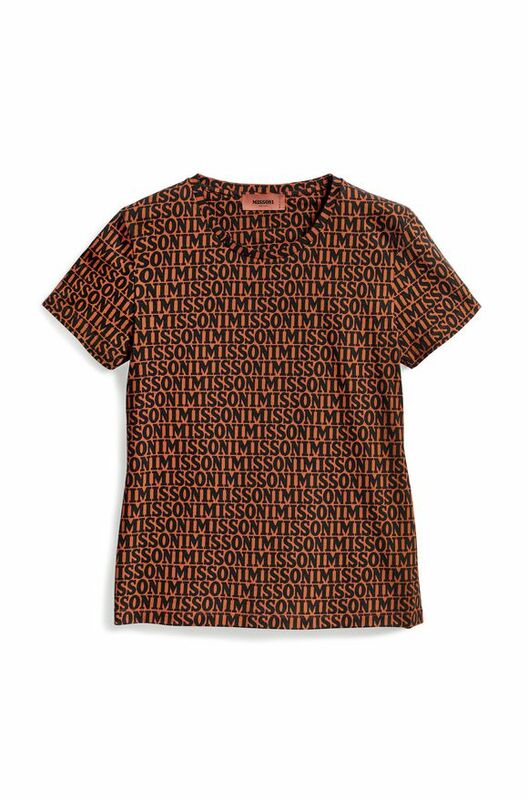 Missoni presents a series of items featuring the iconic logo on a rust-coloured background, a shade synonymous with the brand. 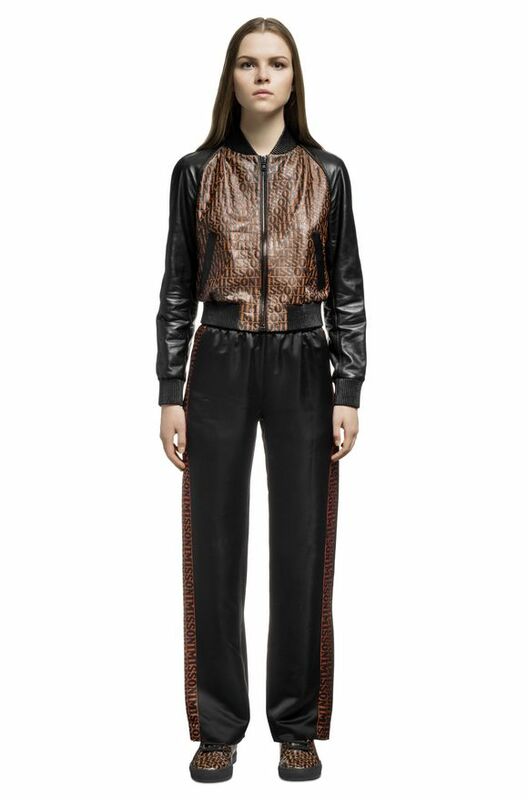 Sophisticated pieces in modern and metropolitan tones that stand out for their bold style. 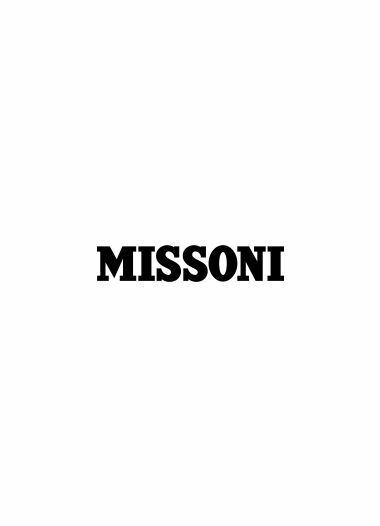 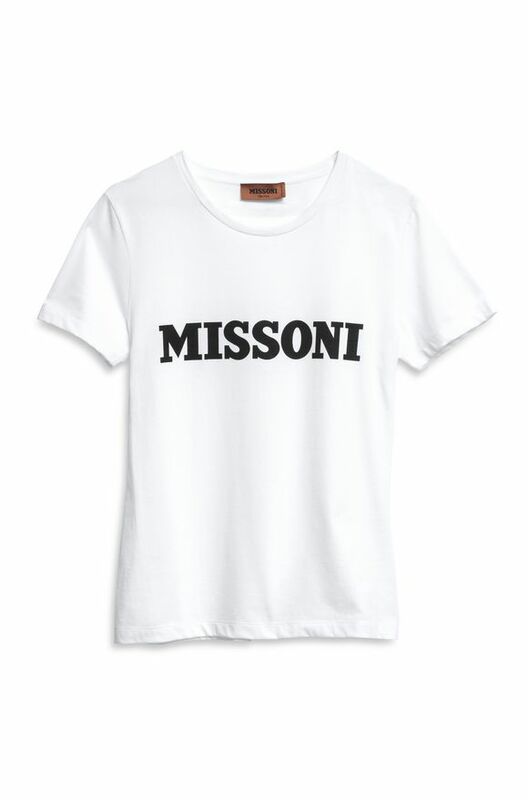 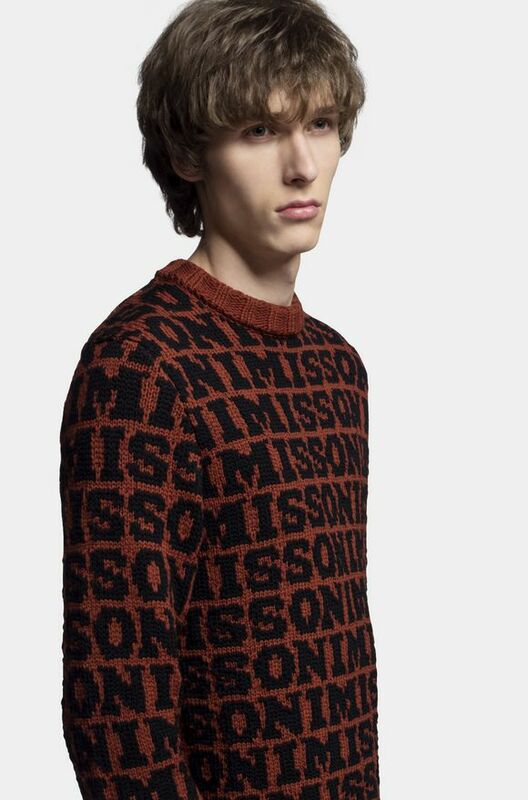 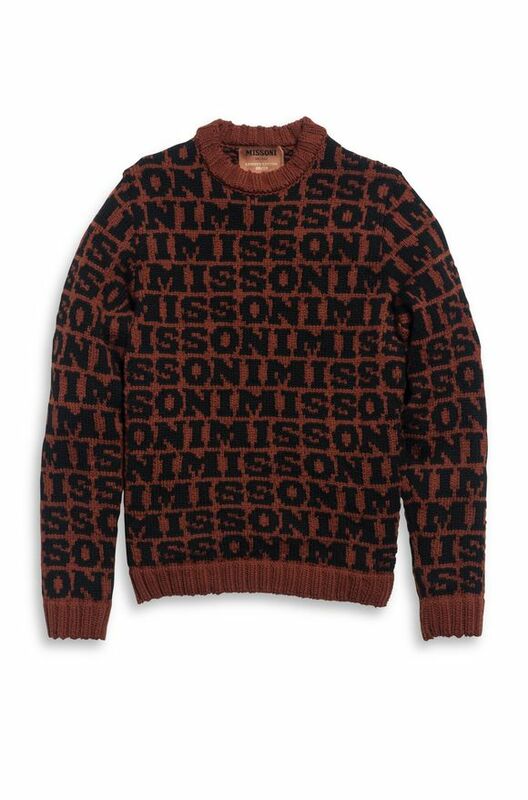 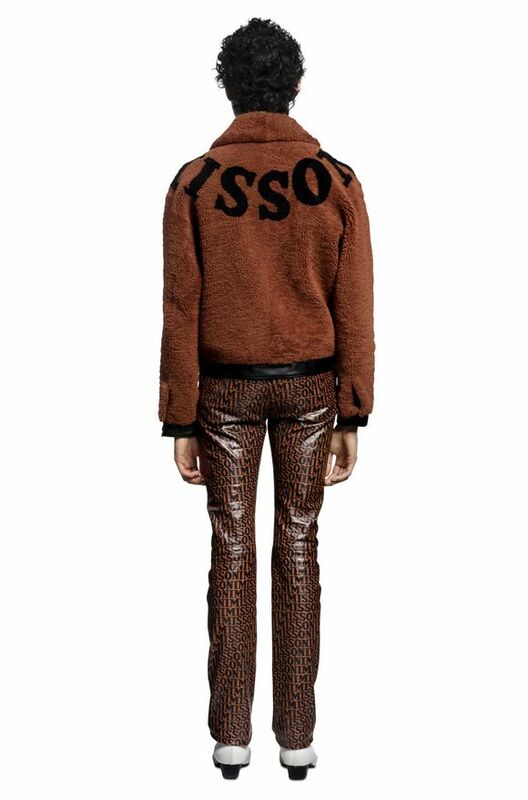 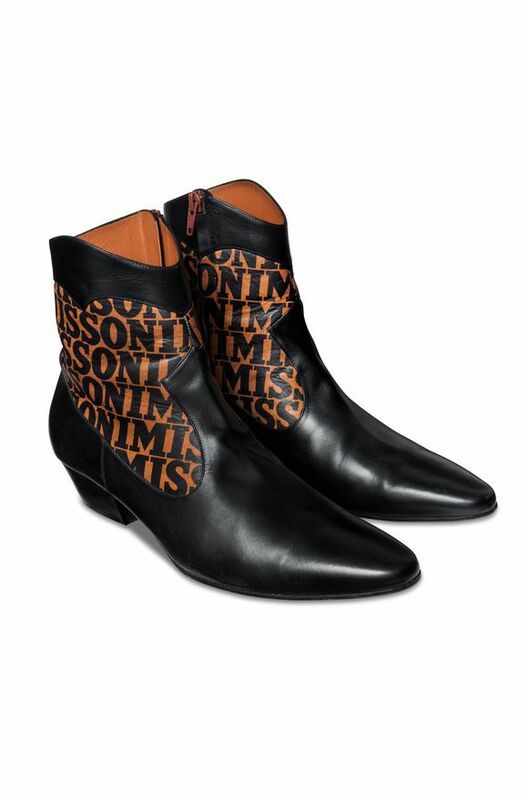 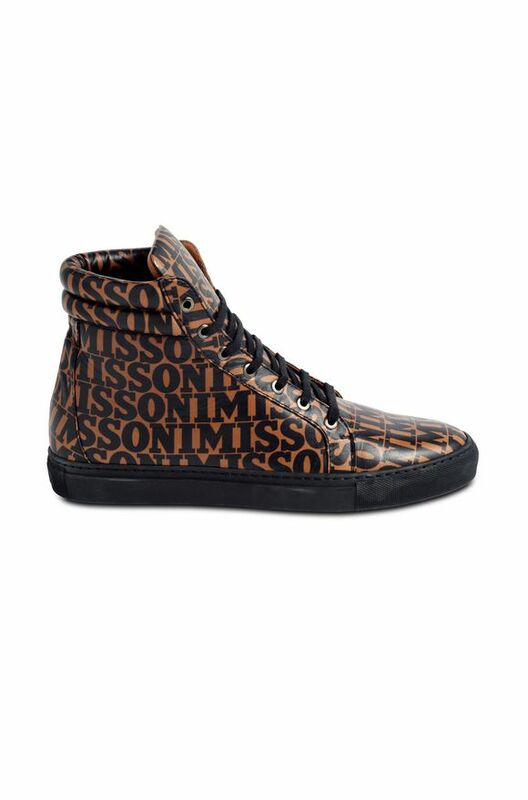 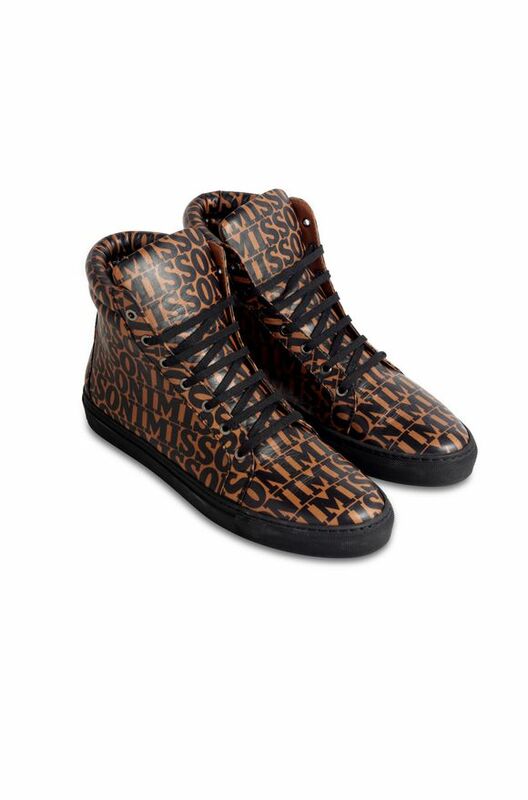 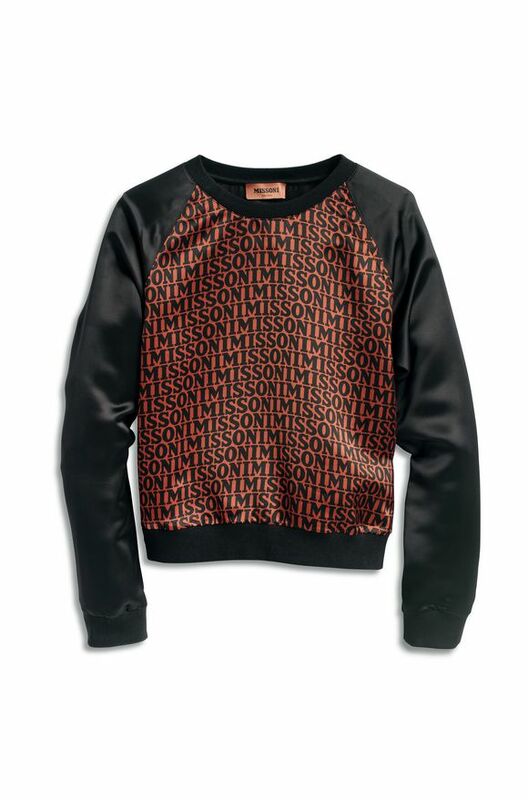 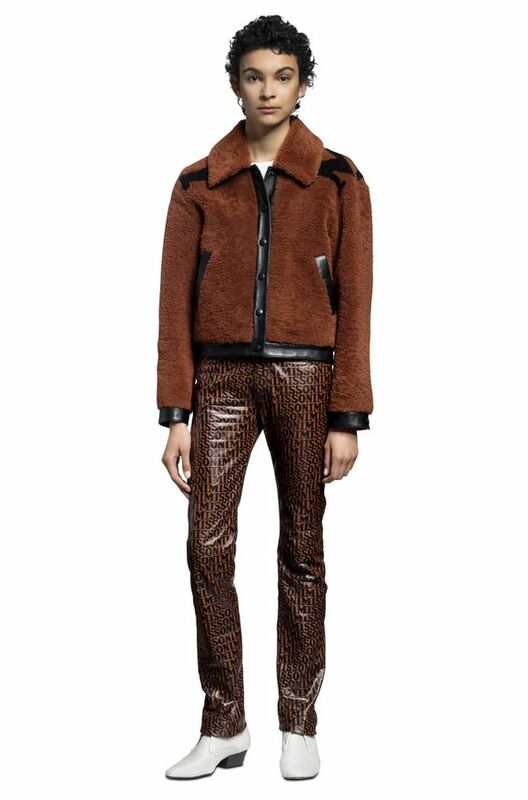 The Missoni logo is pressed onto fine leathers and printed all-over sweatshirts and puffy jackets.